Long time since I post last time here but I was mainly suffering from depression and being busy and other mental issues and some family problems (Problem Cocktail :D). Sorry for not posting here the past few days but I was very busy the past few days. If any of you was following me on Twitter(@amidos2006) I am sure that news is old for him. 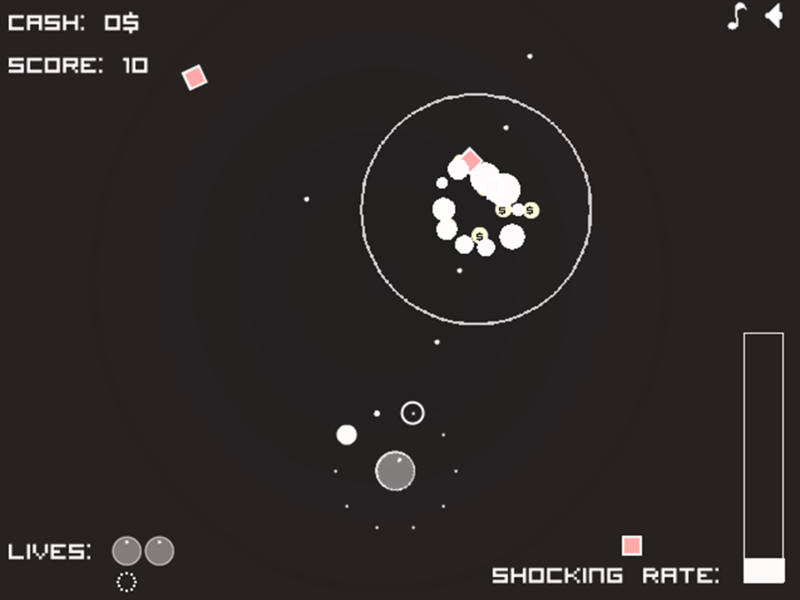 Alone in the Park (the collaboration game between me and Vartagh) is finished and it’s now on FGL for bidding and also we sent direct emails to the sponsors in order to sponsor our game. 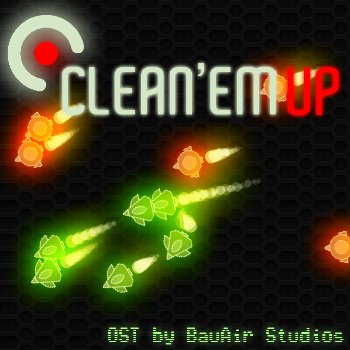 Today is the launch day of Clean’Em Up and its now on Desura (there is a demo their you can try before buy :D).